Clean away dirt and grime with powerful steam! The Fortador Pro S will allow you to clean and disinfect all of your vehicle's interior and exterior surfaces, without chemicals! Fortador company philosophy is to create effective solutions with no shortcuts. 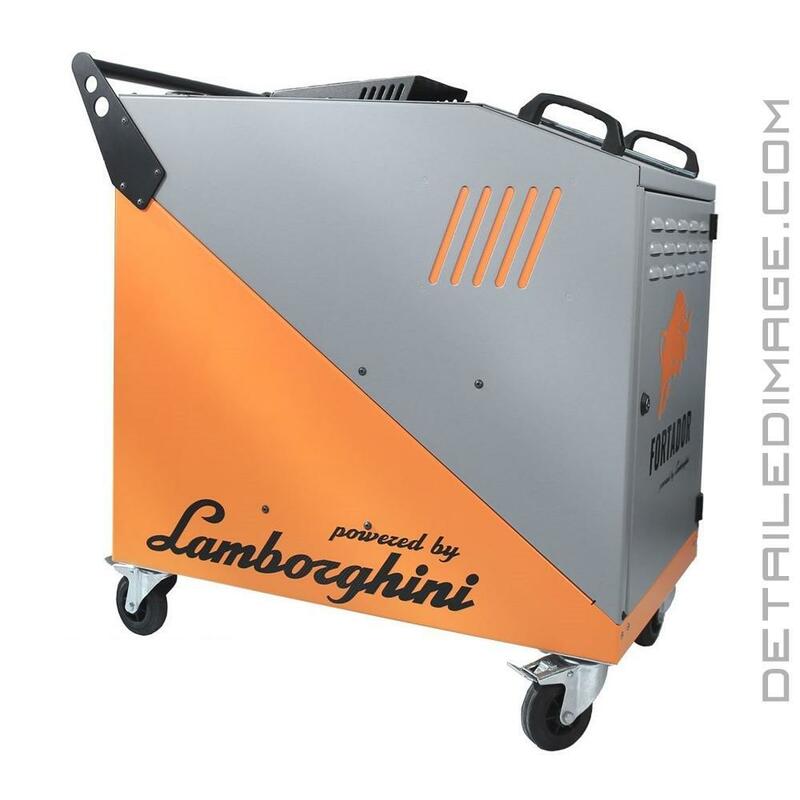 This is shown with one simple logo and word on the side of these machines, Lamborghini. The power of these super automobiles is locked into a steam cleaner, allowing you to tackle incredibly difficult cleaning jobs with ease. 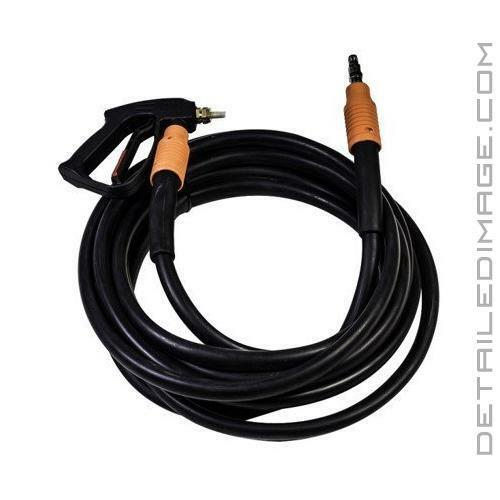 The key to the cleaning is in the 16 Bars or 232 PSI pressure, independent ejection of two hot detergents, joined with steam at the heart of the machine. 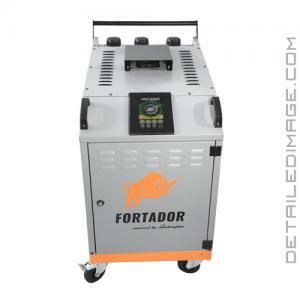 This allows for simultaneous steam cleaning with all Fortador models. Contamination in your carpets, car mats, seats, headliners, dashboards, house hold items, floors, tiles, etc. is no match for these high quality units! Preheating time - 2-7 min. Other information - Purchasing Fortador you will be provided with professional auto detailing training confirmed by FORTADOR Quality Certificate.